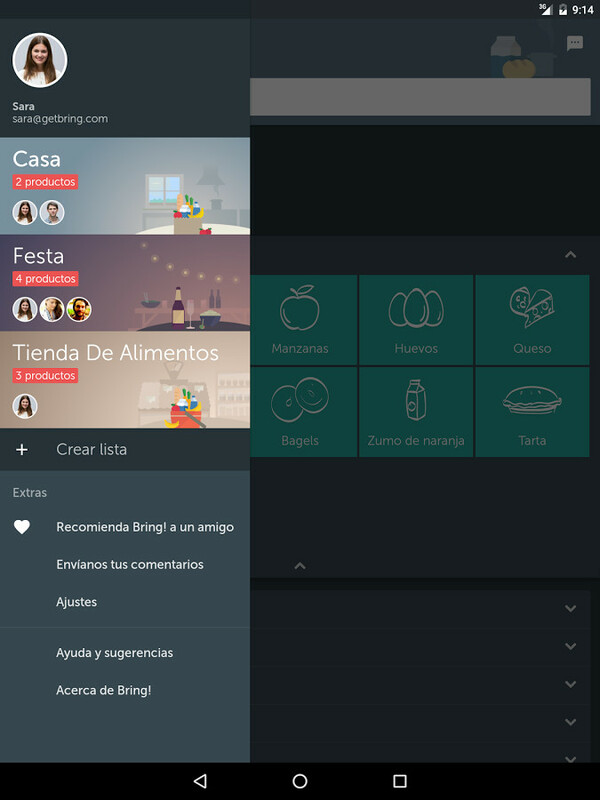 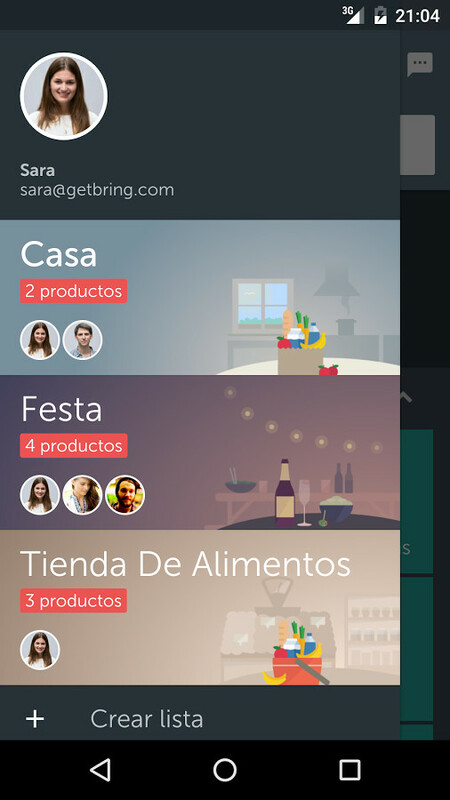 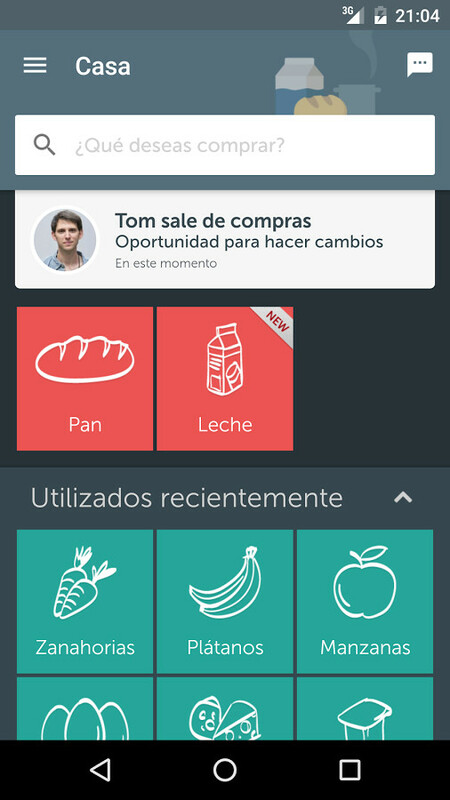 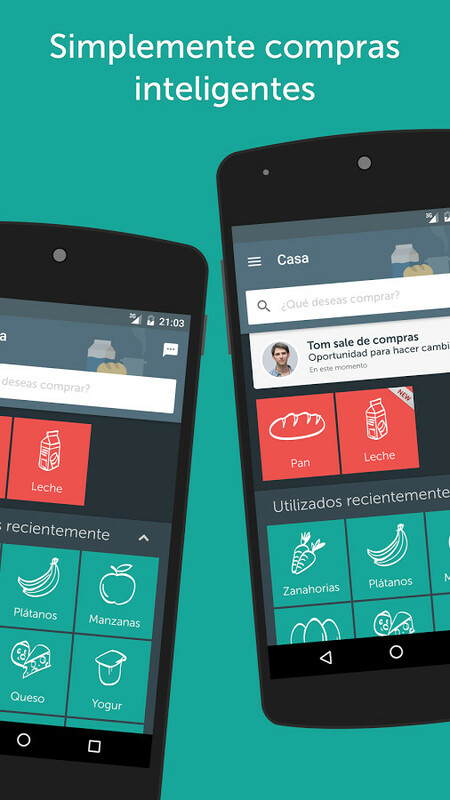 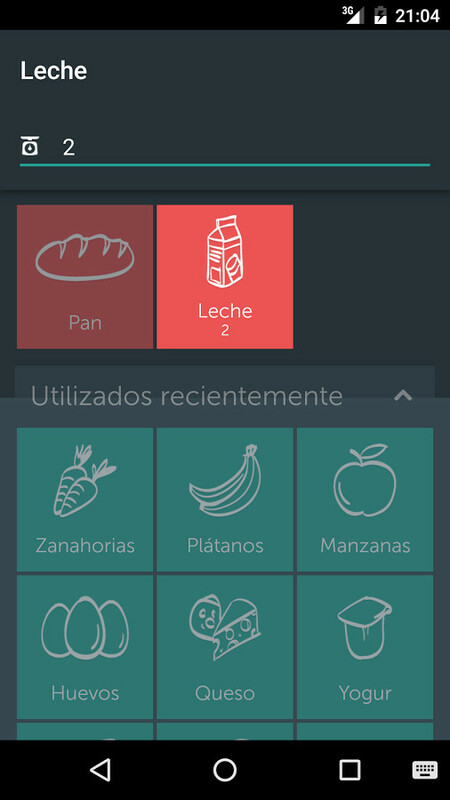 The shopping list always with you; a useful app, very well-designed, that you cannot miss. 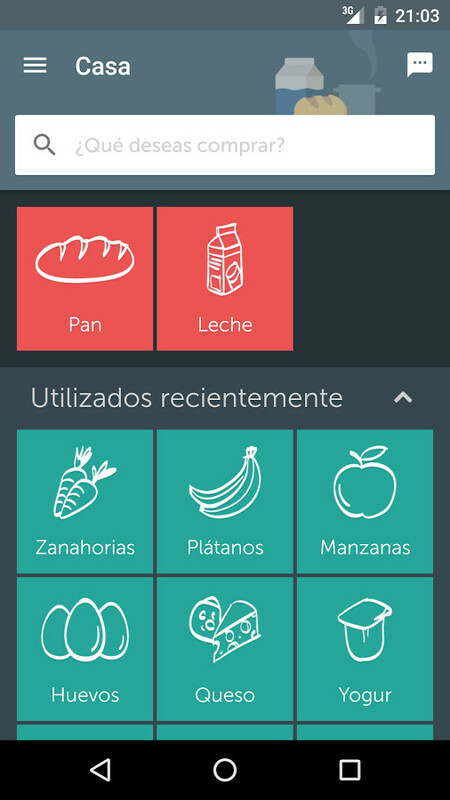 One of the best apps to create all the shopping lists you need in all your devices. 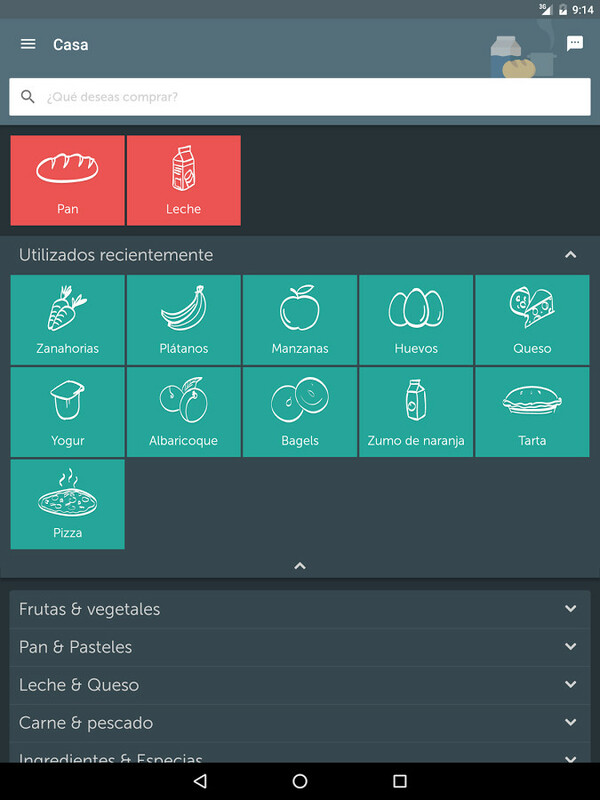 A good app to know always what you have to do. 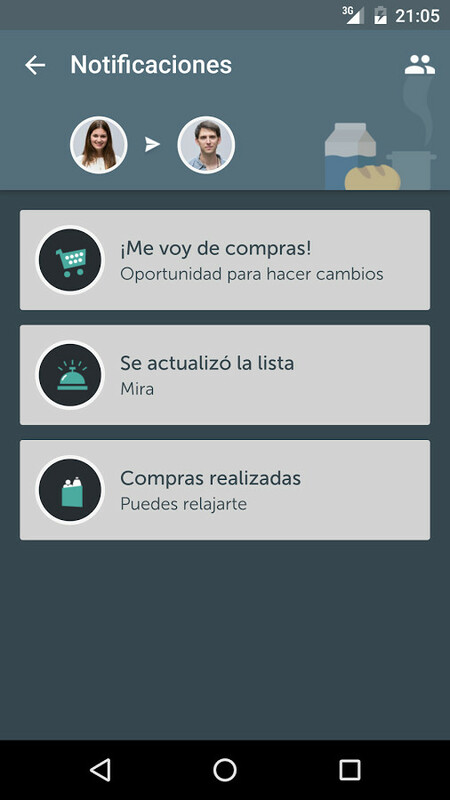 The perfect app for those who go shopping and always forget to buy something.